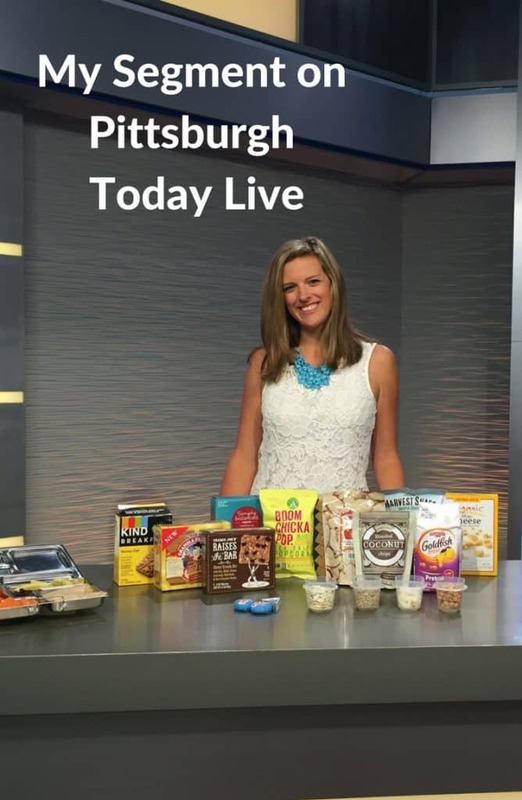 Today, I appeared on my home towns local cbs affiliate KDKA for a segment on packing school lunches. For those of you that are new here, Your Kid’s Table was created by local mom, Alisha Grogan (that’s me! 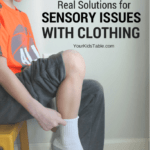 ), a pediatric occupational therapist to help other parents around the world learn about how to feed their children, overcome picky eating, and support sensory needs. 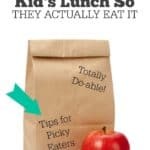 Make sure you click the home page and the about page to learn really what Your Kid’s Table is all about. There is a lot to explore here! Get 20% off you purchase of pick-ease directly on their site here. You can see the story again over on KDKA. 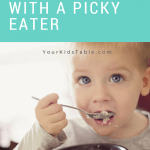 Hello Alisha, I am a mom of a 4 yr old boy Picky eater. I am interested in a consultation. How can I go about that? Thank you for your site for I have begun some of your techniques already!